If you are looking for a dictionary definition of hope, you won't find it here. 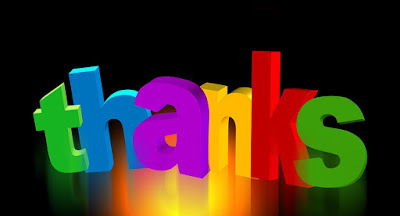 What you will find are ideas about hope that have helped me recently. 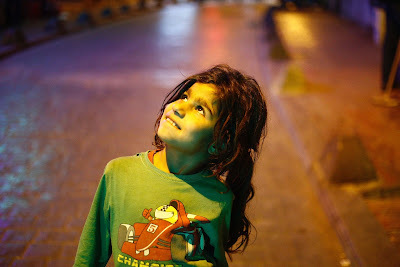 I chose this image from October 2016 of a Syrian refugee child in Istanbul, Turkey, to illustrate hope. I love the hopeful expression on her face. I wonder what this child hopes for? A child is for me a sign of hope, of new life-enhancing possibilities, even in the middle of desparate situations. 'Hope' is an important word and theme of the Advent season. This year hope feels especially needed when so much has happened in 2016 to increase a sense of despair in many people. On the 1st Sunday of Advent this year I wrote about Entering Advent with Hope and about the truth that enables hope. Here are some further thoughts about hope. Hope is not a denial of reality. Hope is not wishful thinking. 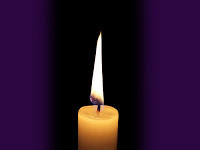 It starts today, the 1st Sunday of Advent. In the Northern hemisphere Advent always comes at a gloomy time of year, but for Christians this is the start of the Christian Year, a time for new beginnings as we hear again the Bible stories and prophecies about light coming into darkness, hope for those who wait in despair. In spite of all that has happened so far in 2016 that may increase a sense of gloom, pessimism or fear, how can we enter Advent with hope? In an age that some people are labelling 'post-truth' what is the truth that can bring hope where there seems little hope? What truth can bring hope against hope? What truth brings hope for all people? St Cecilia is known as the patron saint of musicians and it is her feast day today 22 November. This painting of St Cecilia and an angel by Orazio Gentileschi (1563 - 1639) and Giovanni Lanfranco (1582 - 1647) really appeals to me. 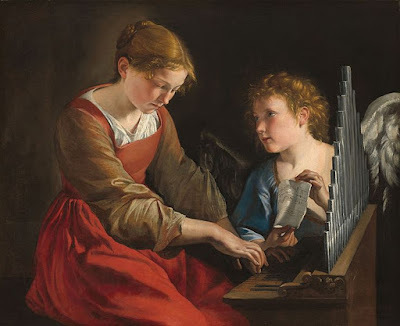 The young woman is concentrating so carefully on playing her organ. The angel is holding the manuscript but Cecilia is not looking at it. Her expression is sad and she seems to be hearing an inner voice to which she is responding. St Cecilia is often portrayed accompanied by an angel. The reason for that lies in the mythical stories about her. She is supposed to have been one of the Christians martyred under the Romans, possibly in Sicily or Rome in the 2nd or 3rd Centuries A.D. The pious legends about her date from the 5th and 6th centuries. You can read one account here. 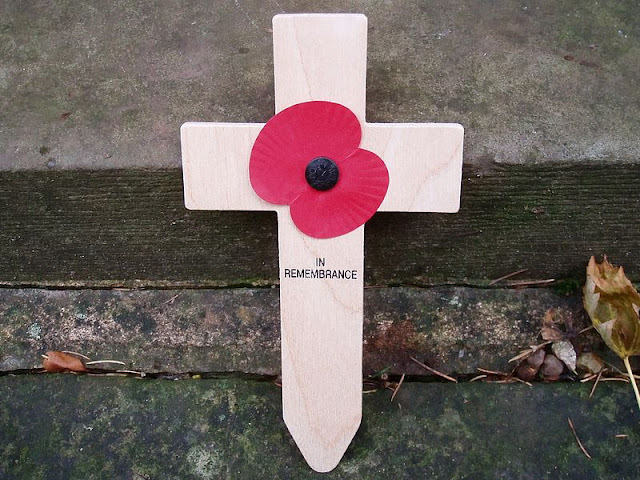 I don't wear my poppy 'with pride'.I won't wear my poppy 'with pride'.I hope I never will wear my poppy 'with pride'.